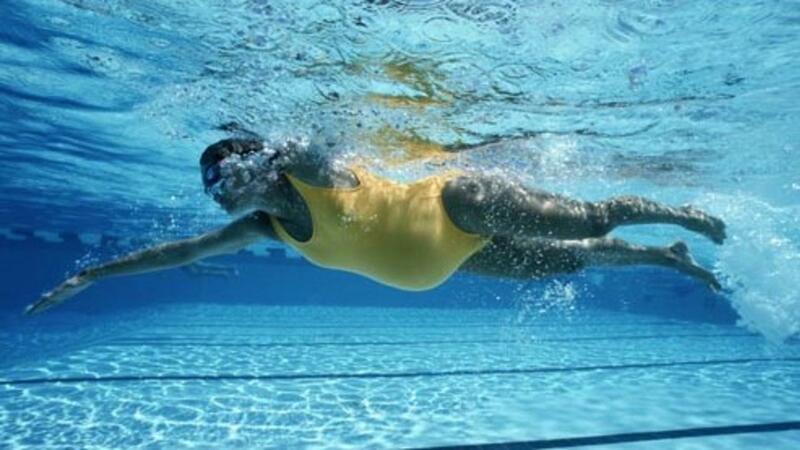 Happy pregnancy, swift recovery & birth that you can actually enjoy! Many congratulations on your newest addition! No doubt your whole body is feeling awesome but rather exhausted, stiff, and full of tension in those early days after having baby. Below are 5 things you can do to ease the discomfort. If you are still experiencing pain from a section or from your vaginal delivery, simply focus on the breathing exercise and those parts that bring you joy and no pain! 1. Belly Breathing – place two hands onto your belly and inhale fully and deeply so that your hands lift up gently, and breathe out long and slow. On the exhale, ensure you fully squeeze out every last bit of air, and draw the belly inwards. Breathe like this with the eyes closed for 5 minutes. In part 1 of our discussion about the Pelvic Floor, we talked about the anatomy and what exactly the Pelvic Floor is. We discussed its role and detailed what could happen if you have weakness or injury to the pelvic floor, and I gave you suggestions on what to do to strengthen it. So if you haven't read Part 1 yet, you can catch it here. 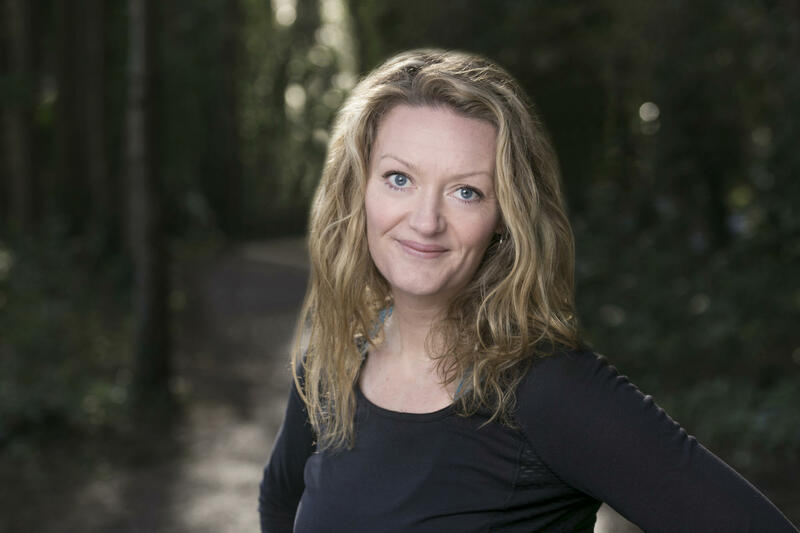 In part 2 of this blog, we'll go into more detail about what to do in those first few days after having baby, how to heal the pelvic floor post-delivery, and when you can recommence exercise. One of my gorgeous pregnant ladies in class once said to me "I don't need to worry about doing pelvic floor exercises now cause I'm having a section, right?" There is this myth that Pregnant Women don't need to get their pelvic floor in order before, or during pregnancy, just after the main event. Couple this with the common 'preggo stance' of an overarching low back, where you stick your belly out in front and backside behind, you are setting yourself up for abdo-pelvic-back disaster once baby arrives! First off, let's talk anatomy - what is the 'pelvic floor'? Why do I still look Pregnant? Ok, it's 5 months since you've had your gorgeous little one, but you feel your belly is still looking pregnant. I'm not talking about the natural excess weight that we all put on during pregnancy, but instead, this is a noticeable belly 'pooch' that is not in line with the rest of your body. You may also have accompanied back pain, and, or some mild incontinence when you laugh or sneeze. What is going on? Is this normal after having a baby? What a beautiful title! Constipation is a real issue for many if not most Pregnant women. As the hormones increase (particularly progesterone) through your body, the digestive system becomes a little lax and slows down somewhat. Also, some of the Prenatal supplements for iron can have an extra constipating effect. Christmas has just passed, so if you are anything like me, the daily schedule changed and you may also have drastically changed your diet for those couple of weeks - less fruit & veg, more fruitcake and choccies! If you had a tendency to suffer from constipation before Pregnancy, then you especially want to read this article and take some notes! How can Yoga prepare me for labour? So I would break this into 4 areas - Physical, Mental, Breath and Community. Ok, so you’ve had your darling baby but holy God your back is wrecked! 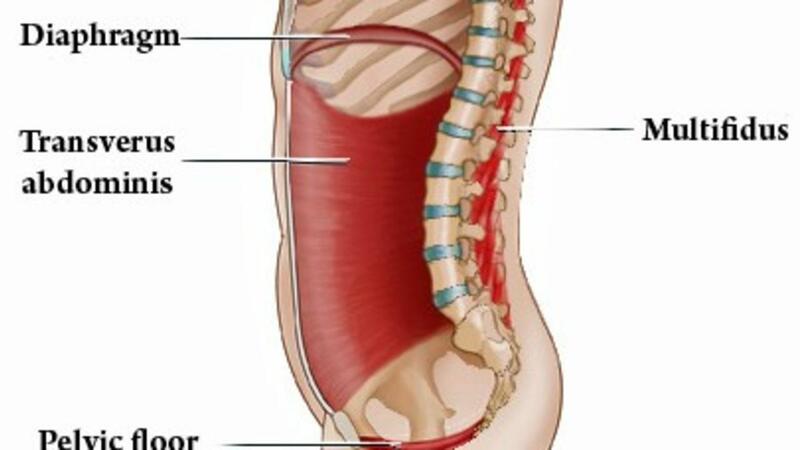 Now you are constantly picking baba up, bending forward, feeding, rounding your back and probably are noticing that your core tummy muscles have somewhat disappeared. What can you do? Let’s not panic and recognize first off just what an amazing body you have and that we need to treat it with some respect! So slowly slowly is the name of the game. The strength of your back depends on so many things – how your pregnancy was, number of pregnancies you have had, how much weight you put on, how strong your core muscles were pre & during your pregnancy, how fit you were and are now, and how long it has been since you gave birth. On my first baby, when I found out I was pregnant, I stopped running in my first trimester. Why? Because having experienced a miscarriage a few months beforehand, there was just something in the back of my mind thinking "God I wonder does all this running and bobbing up and down somehow affect this tiny baby's ability to grow and cling on to life? So in essence, fear stopped me, and I guess also a lack of knowledge. I kept walking all the time throughout and eating healthily, but looking back, I really wished I kept my fitness levels higher. Fitness and supporting women on their journey into motherhood are both big passions of mine. So, I committed to learning more about it. Learning the facts, the guidelines, the safety aspects - I recently completed my qualification as a Prenatal & Postnatal Fitness Specialist, (I already hold pre/postnatal yoga, Hatha Yoga, and several other qualifications in the related field). 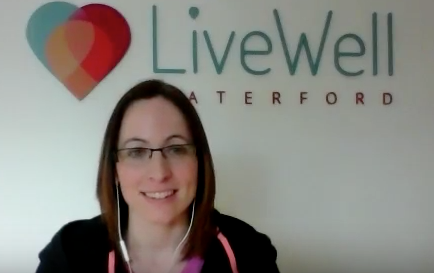 I had the wonderful opportunity to interview Laura Carroll, the fabulous women's health Chartered Physiotherapist at Live Well Waterford Clinic. As the body changes dramatically during pregnancy, it can have such an impact on how a lady feels, sleeps and manages a normal daily routine. 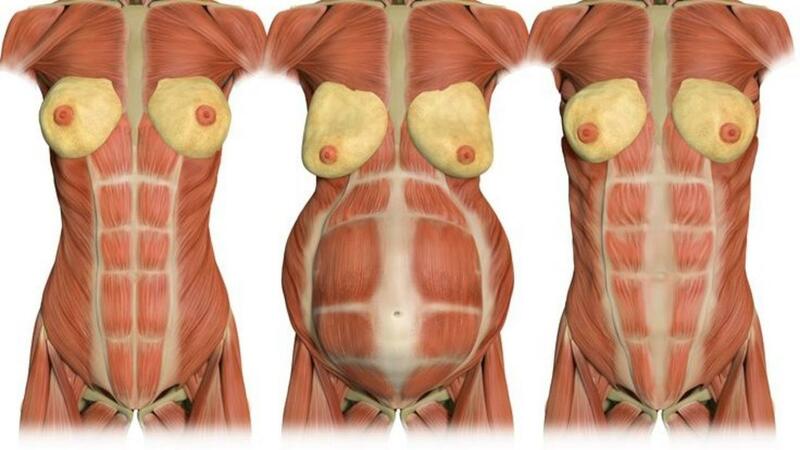 As an anatomy nerd, I was so excited to get this chance to sit down and chat with Laura, to uncover some of the reasons why Pregnant women suffer from so many ailments like rib pain, leaking while sneezing or coughing, and pelvic pain. I found it so incredibly insightful and I know you will too! Even if you aren't suffering from any major ailments, Laura gives advice on how to prevent the onset of physical difficulties during pregnancy. We talk about all of them inside the interview! Pelvic Pain in Pregnancy can be pretty rotten. I experienced it for a while on my 2nd baby, but worked my way through it with some strengthening and stabilizing movements like these. Try to practice daily for best results. Take a look at the 7 - Week Online Prenatal Program for lots more detail to help you through your pregnancy and delivery. Please share & like if you find them useful! Stay connected to receive tips for an easier & more enjoyable pregnancy, labour & birth. I want you to enjoy your pregnancy, feel comfortable, have no pain in the body, and look forward to your birth! If you want that too, click below! Enter your details on how best I can help you, and be prepared to have your pregnancy, birth & motherhood journey transformed!